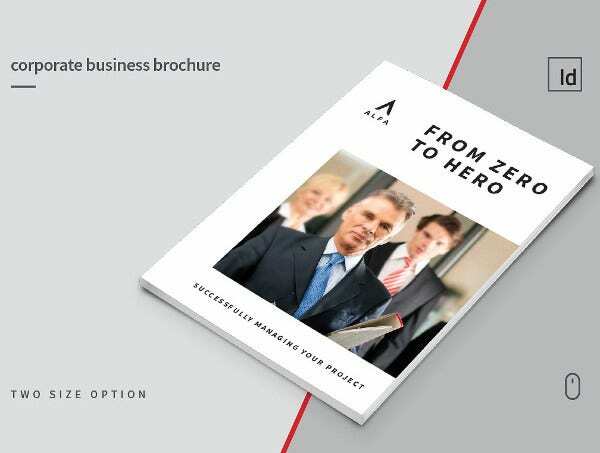 Are you on the lookout for some Free Brochure Templates to use in your plan to market your corporate management service business? Look no further because on our site, we here provide for you a wide exhibit of brochure layouts with a plan for you to browse and utilize, brochures that are of high quality and editable, and that sets your brochure apart from your competitors’. Corporate management is the process of leading and directing a company. Tasks for these types of business may include strategic planning and also managing the resources of such companies. The planning is then applied to be able to achieve the company’s objectives. It is a strategic plan with its own advantages, especially for new businesses to be able to have a strong structure on the ground. Effortlessly folded, containing data, used to report, give news and publicize—those are brochures. They are otherwise considered as archives that present organizations, items, occasions, and administrations. Other terms of brochures include leaflets, pamphlets, and handouts. Brochures are an incredible apparatus for the individuals who are new to organizations as these brochures are a powerful approach to make a name in general society. Brochures incorporate in them a few pictures and complete data that may give them a decent initial introduction to the general public and give individuals information of what such organization is about. Brochures these days can be dispersed through two ways. One approach to spread handouts is by the conventional “imprinted on paper” pamphlet then dispersed physically, while the alternate process is using the Web, ordinarily known as e-brochures. Regardless of whether it be on paper or on web, these formats can serve you in any case. So look at them. 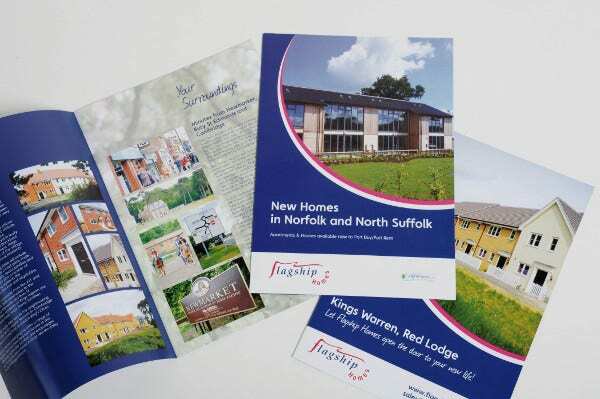 Brochures are adaptable in outline and data to be distributed. Brochures are portable and are easily disseminated. 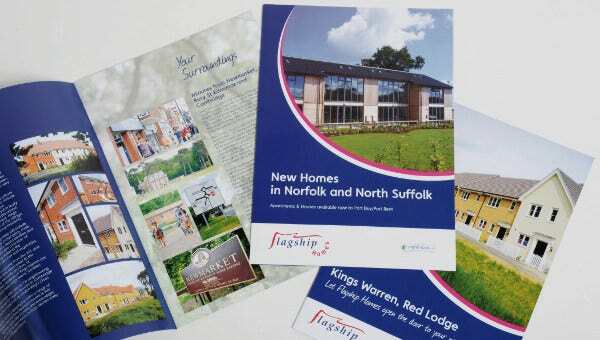 Brochures can reach a considerable number of individuals. Brochures contain information that is immediate to the point. 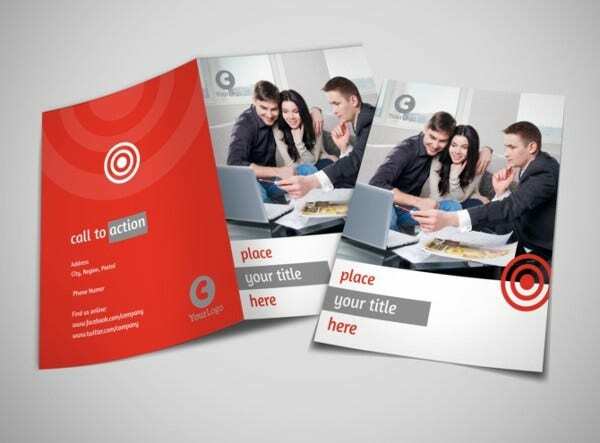 Brochures can be personalized to target specific cross sections in the market. 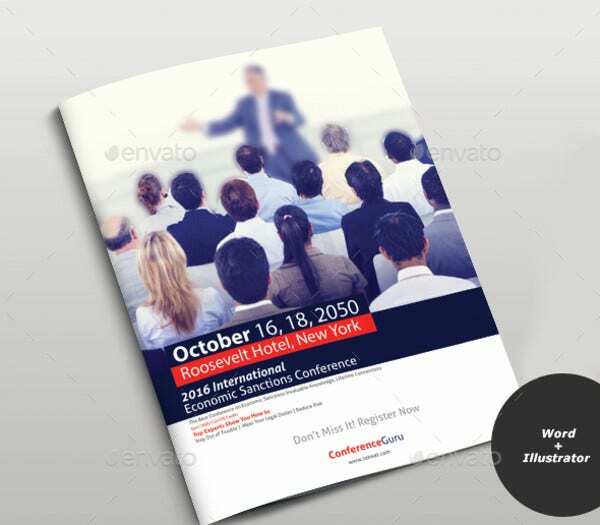 Beside our Corporate Management Brochure Templates, we also offer different sorts of brochure layouts—for example, Event Brochure Templates—that you can check out. So You’re Designing a Brochure . . . 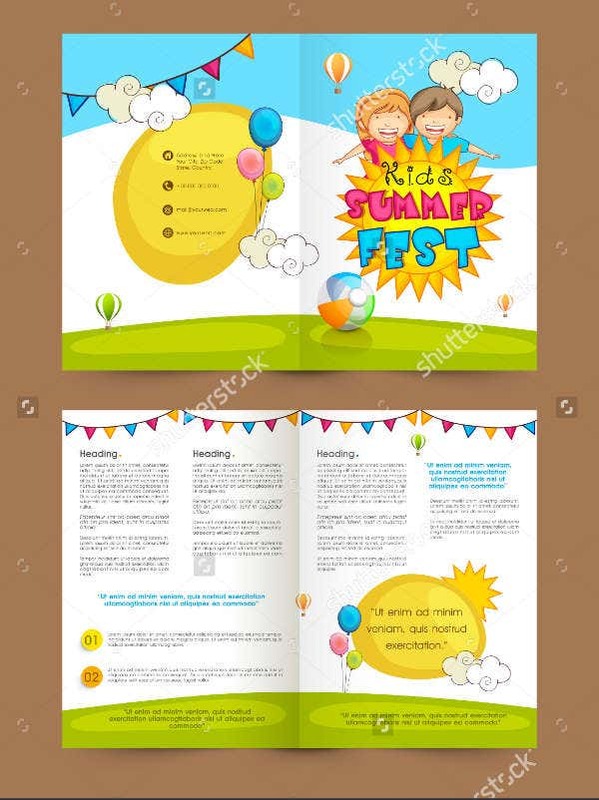 Since we have accommodated for you a few layouts which you can browse and use, the next thing to consider is the manner of how to make these brochures in your own particular design and customize them to your own liking. Have a reason for the handouts. Pick a proper plan to utilize on how to distribute the brochures. Choose a design that matches your point. Don’t overload your reader with too much data. Keep your words clear, decipherable, and exact. Make a striking feature to have the capacity to catch individuals’ attention. 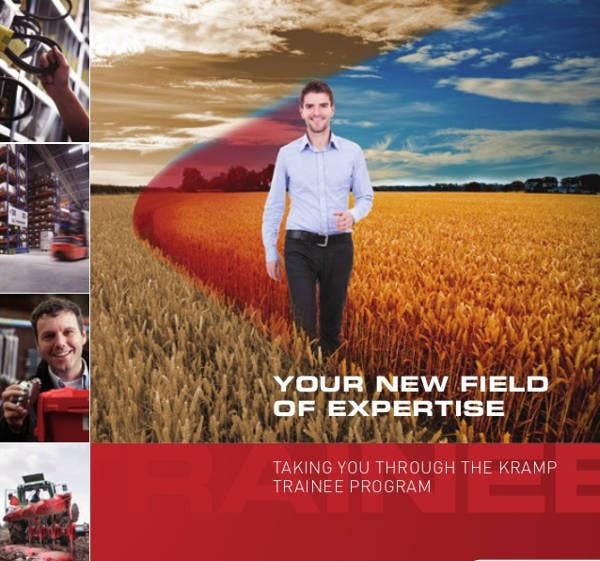 Utilize alluring and fitting pictures to include on your brochure. Utilize a spotless and consistent layout design. 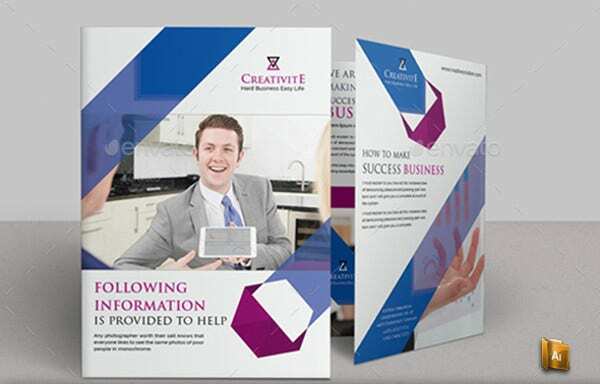 Still in the topic of brochures, you can also look into our Half Fold Brochure Templates that we offer.